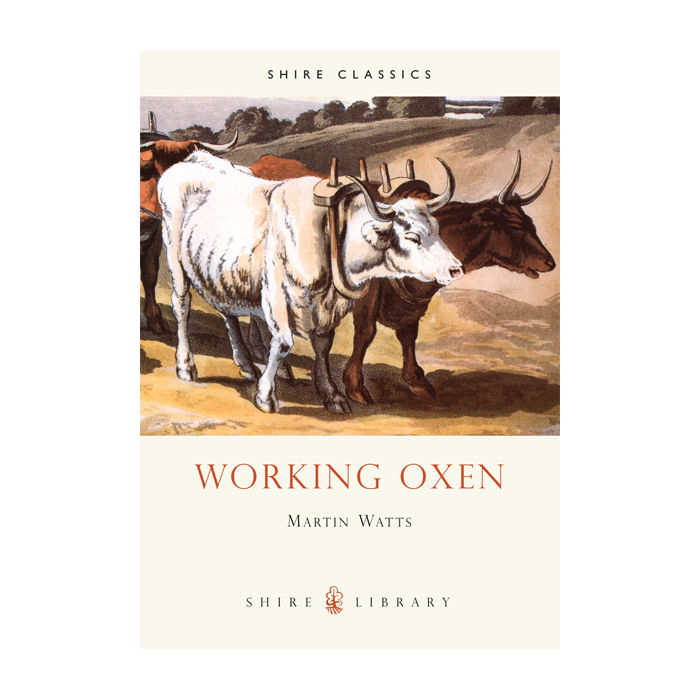 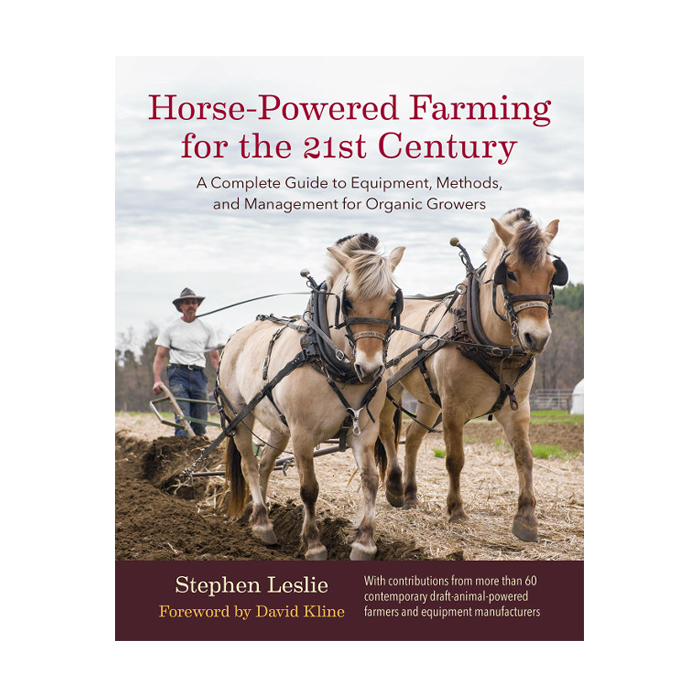 Another Shire book focusing on oxen as one of the most important sources of motive power in British agriculture. 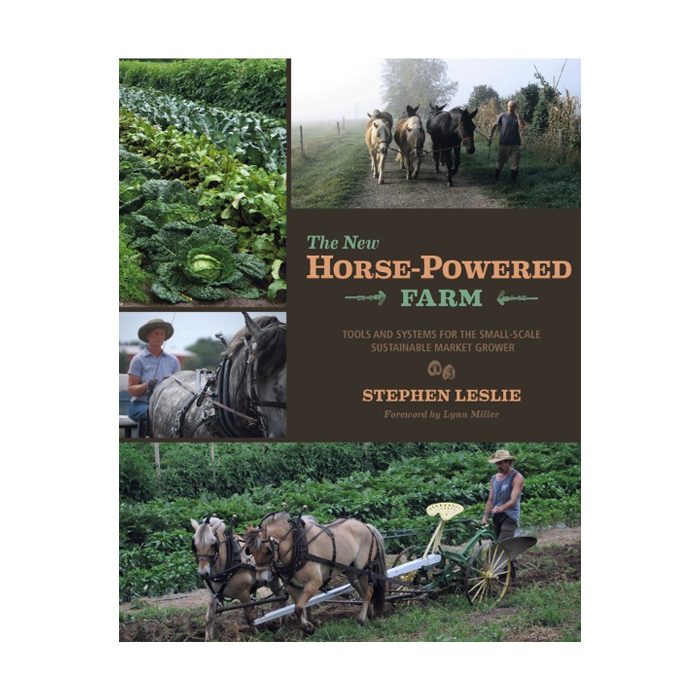 Martin Watts charts their role in cultivating the land and transporting people and goods. 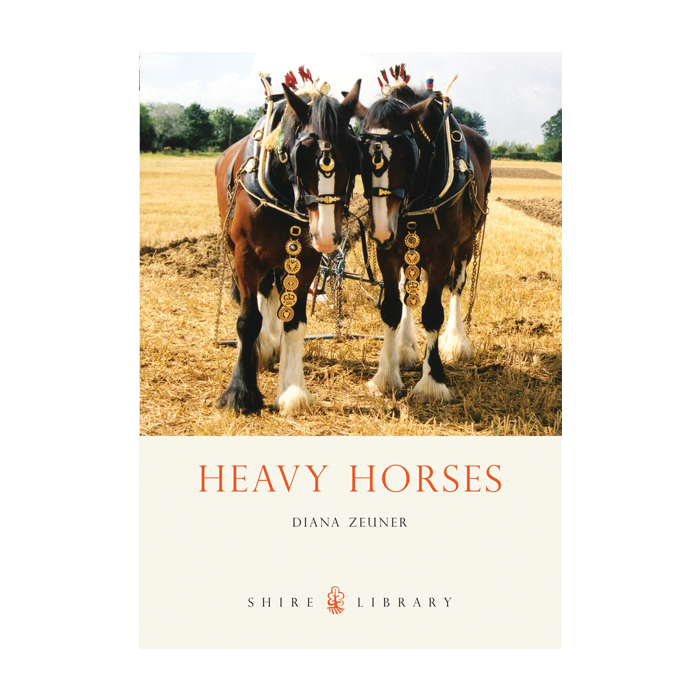 Historians rarely mention oxen, but it is if history were to ignore the impact of the tractor and the lorry. 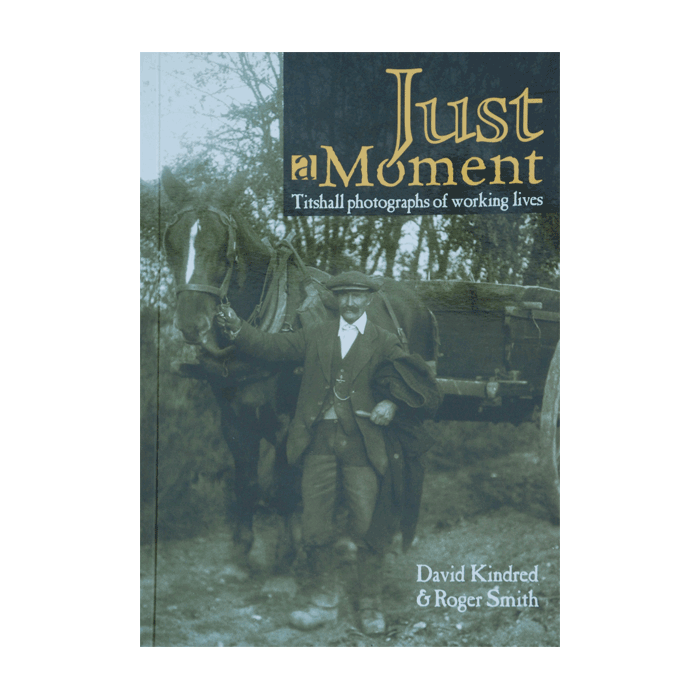 This book aims to redress that balance.